Haro! 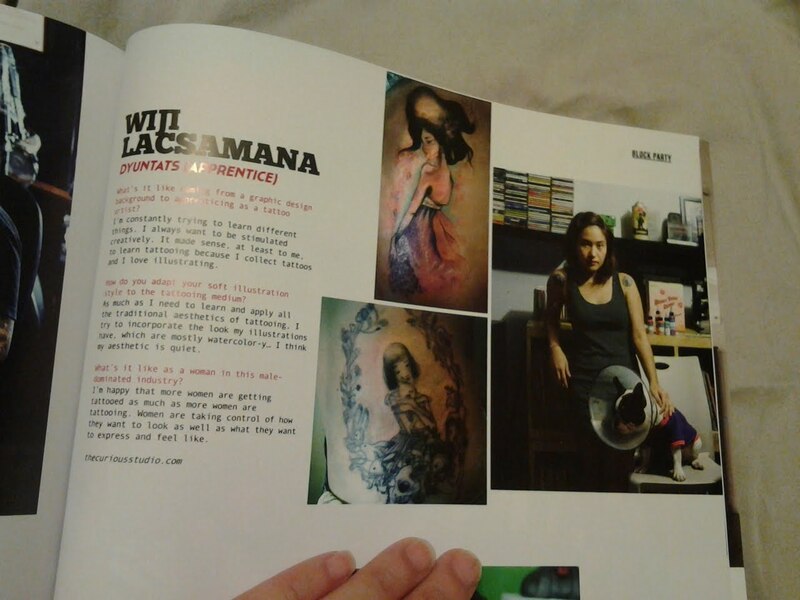 I'm featured in this month's Status Magazine together with other awesome tattoo artists. Grab your copies now! 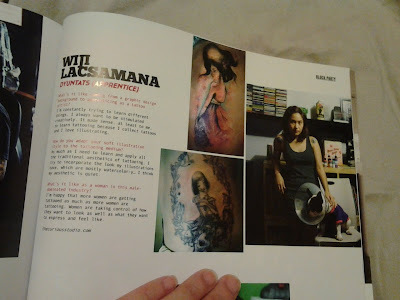 :) Thanks, Status Magazine! Visiting from the group Tagged Art Lovers. Congratulations on being featured! Thank for sharing.